You saw in part 1 of How to Change your thoughts using CBT the role that Automatic Negative Thoughts play in depression and how we can catch them using a Thought record. In this article, you will learn how to scrutinise and change these Depressive Thoughts into more balanced, helpful ways of thinking. In Cognitive Behavioural Therapy (CBT), this process is either called “Cognitive Restructuring” or “Thought Challenging”. I’m going to stick with the phrase “Thought challenging” throughout this article but you can feel free to call it by either name. When we are depressed, we can fall into very habitual, rigid ways of thinking which keep our negative mood going. 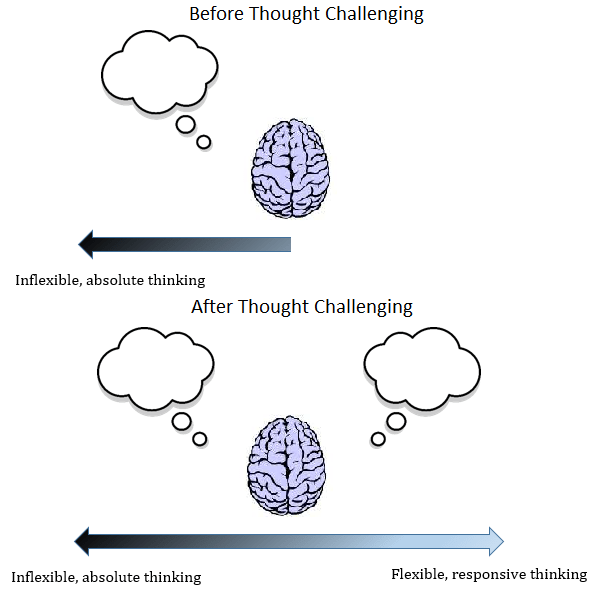 What we are doing by using Thought challenging techniques is loosening up these rigid thought patterns up a little, creating the opportunity for more realistic thoughts to take their place. We’re releasing the valve on your negative thinking. Example thought record with the first 3 columns completed. Here we can see the thought “it’s going to be a horrible day” was triggered upon waking, and this led to further low mood. If we choose to believe this thought, then we may experience further low mood during the day and we may also behave in a way that confirms the thought (e.g., stay in bed, avoid speaking to anyone, phone in work sick). Selective Abstraction (Negative Mental Filter) – This is when we knowingly or unknowingly pay attention to things which support our negative beliefs, despite things which may challenge the belief also being present. Fortune Telling (predictive thinking) – When we assume that we know what is going to happen in the future. 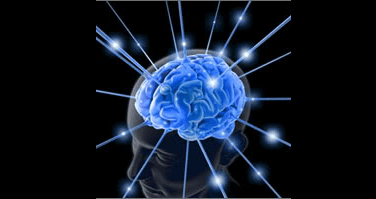 Mindreading – Making the assumption that we know what other people are thinking. 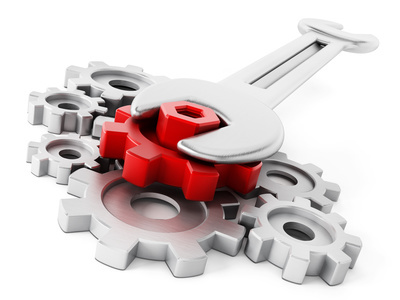 Personalising – This is when we take responsibility for situations which may not have been our fault, rather than taking other factors into account. All or nothing thinking – When we think in pure black or white, all or nothing terms, rather than seeing things as a matter of degree. Emotional reasoning – When we base our decision-making upon an emotional state, e.g., I feel anxious, therefore there must be something to be anxious about. At risk of sounding technical, the unhelpful thinking styles are distortions in the way our brain processes our experience. These habits of thought will skew our interpretations of sensory experience, leading to emotional states (sadness, fear, anger) which may not always be appropriate or helpful. Am I really able to (place your unhelpful thinking style here!) e.g., Mind read, predict the future? What are the costs and benefits of using this thinking style? I’ve written a list of verbal challenges, or disruptive questions, to each of the unhelpful thinking styles here, so please have a look if you’re having difficulty with the above or just want to find out more. Back to our example. Does the thought, “It’s going to be a horrible day” relate to any of the unhelpful thinking styles? The most relevant ones would be predictive thinking, emotional reasoning and all or nothing thinking. 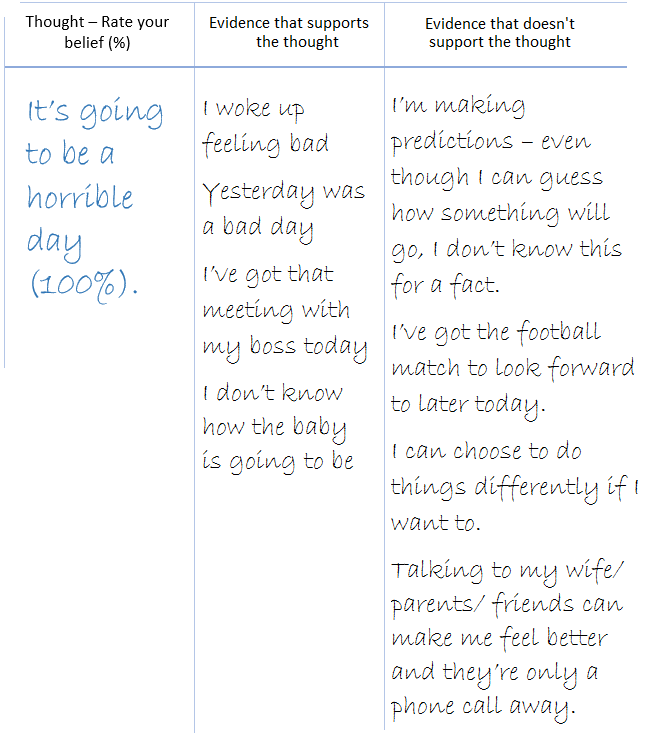 It is predictive thinking because the thought makes a prediction about how the whole day is going to be. But how do we know how the day is going to turn out? Things might not be so good right now, but is that a genuine indicator that the rest of the day is going to go the same way? The truth is that no-one, absolutely no-one, can make a prediction about the future with absolute certainty – and yet this is what we think we can do when we use the Predictive Thinking style. 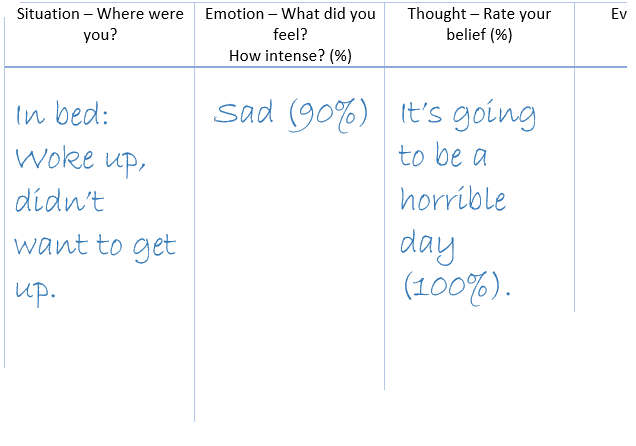 It is emotional reasoning because the thought uses an emotion – the negative feeling that is experienced as soon as we wake up in the example – to make a judgement about how the rest of the day is going to be. Are emotions are reliable indicator of the world around us? Lastly, it is all or nothing thinking because it is saying it’s going to be a horrible day – not an ok day, or a reasonable day. It’s making a judgement in absolute terms. Is this how the world really works? In Black or White terms, or can there be an element of greyness, or moderation in between? Practice using the questions above to identify and challenge unhelpful thinking styles as often as you can. The more you practice, the better at it you will become. Once you have decided if your automatic negative thoughts fit into one of the unhelpful thinking styles, you can get further leverage on it by comparing how much evidence you have for it or against it. 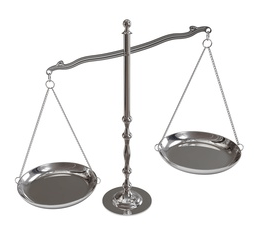 Looking for evidence for and against our negative thoughts is a bit like we are putting them on trial. Imagine a courtroom scene, with the Hot thought in the accused box. We are going to be both the prosecution and the defence, in that we are going to list all of the evidence that supports the thought, and then, putting on our defence cap, all of the evidence that doesn’t support it. Just like in the courtroom, the quality of evidence is also important – Facts carry much more weight than opinions or feelings. Take a look at the image below showing three columns of the thought record. We have the thought, and the two columns for “evidence that supports the thought” and “evidence that doesn’t support the thought.” In the “evidence for” column, I’ve listed the evidence that someone might use to support the thought “It’s going to be a horrible day.” In the evidence against column, we have all of the evidence which might not support it. What do you think of the Automatic Negative Thought now that we have listed the evidence for and against it? Do you think it is an accurate thought in relation to the evidence? Could there be another way of thinking about the situation, other than this thought? Have a go yourself on your own thought record. Begin with listing all of the evidence for the hot thought first, and then list all of the evidence that doesn’t support it. Again, once you have done this, have a look at your hot thought and, taking all of the evidence into account, has your belief in the thought changed? Does it still seem like an accurate view of the situation, or could there be an alternative, more realistic or helpful, way of looking at this? But wait. Before we arrive at our final conclusions, we can subject our initial thought to further challenging by looking at the quality of our evidence. Good quality evidence is evidence that can be seen, heard, touched or directly experienced in some way. Good evidence can be observed and recorded as a fact. Lesser quality evidence would be things that are more subjective and less observable. These types of evidence can themselves be prone to unhelpful thinking styles, and as such are less good as evidence. Let’s look at the first piece of evidence in the “evidence for” column – “I woke up feeling bad.” Is this good enough to support the accuracy of the initial thought? Or is it another assumption, or distortion? Does waking up feeling bad really support the belief that it’s going to be a bad day? I’m not sure that it does. If anything, we are using the unhelpful thinking style, Emotional Reasoning, to relate the mood we are waking up with to the rest of the day ahead. But is how I feel now really a reliable indicator of how I’m going to feel later today? Or can things change? The second piece of evidence in the column, “yesterday was a bad day” can be similarly scrutinised. Is this good evidence? Is the past always indicative of the future? Does that mean things can never change? Is this reliable, good evidence? Hopefully you get the idea. Opinions are “less good” evidence, observable experiences are “more good.” Of course, there is no right or wrong with this, and the quality of evidence is best viewed along a continuum as a matter of degree. But in questioning the quality of the evidence, we are further loosening the valve on our negative thinking. When we reach the conclusion that our Hot Thought does not stand up to the evidence then we need to ask ourselves if there is a more balanced, realistic, way of thinking about the situation. We need to generate an alternative thought which we can use or test out in similar trigger situations. We can then the test out and assess the effect of this new thought upon the situation and ourselves. 1. It could be a bad day, but it could also be a great day – I just don’t know at this stage. 2. I can take action to get the best out of today. 3. It’s too early to know how today will go – let’s find out what’s going to happen. You don’t need to generate 3 alternative thoughts, just one will do. What would be the effect of replacing the Automatic Negative Thought with one of our new balanced thoughts when the trigger situation arises? How would it make us feel? Would we behave differently? What would be the effect upon our level of motivation? It can be useful after completing the thought challenging process to generate some kind of test or experiment, in which we change our behaviour in relation to the new thought. For instance, if I am testing out the balanced thought,”It’s too early to know how today will go – let’s find out what’s going to happen,” I could choose to deliberately start a conversation with a colleague who I may have previously avoided, and evaluate whether it leads to a positive experience (and therefore providing evidence to support the new, balanced thought) or a negative (supporting the negative automatic thought). In deliberately testing out our thoughts and predictions, we are further scrutinising the “reality” of our thoughts and their effects upon our mood. So that’s how to challenge your Automatic Negative Thoughts in CBT! It’s time for you to give it a go yourself and test out how it can alleviate your symptoms of depression. I’d love to hear your feedback and comments in the space below, at enquiries@accesscbt.co.uk or on twitter @newdad_depressn. This is a seminal self help book written by Denis Greenberger and Christine Padesky. A great place to start learning more about the Thought – Emotion relationship. Overcoming Depression and Low mood. This book shows you how you can break down your depression symptoms into 5 areas so that you can tackle each one step at a time.